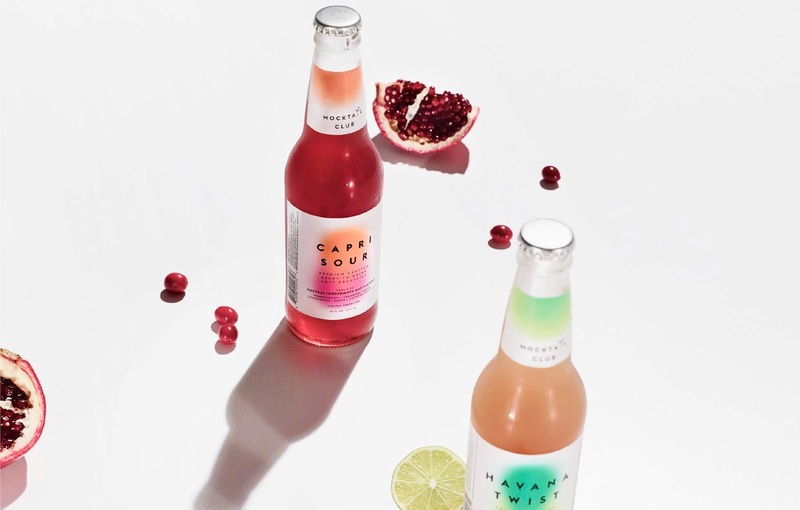 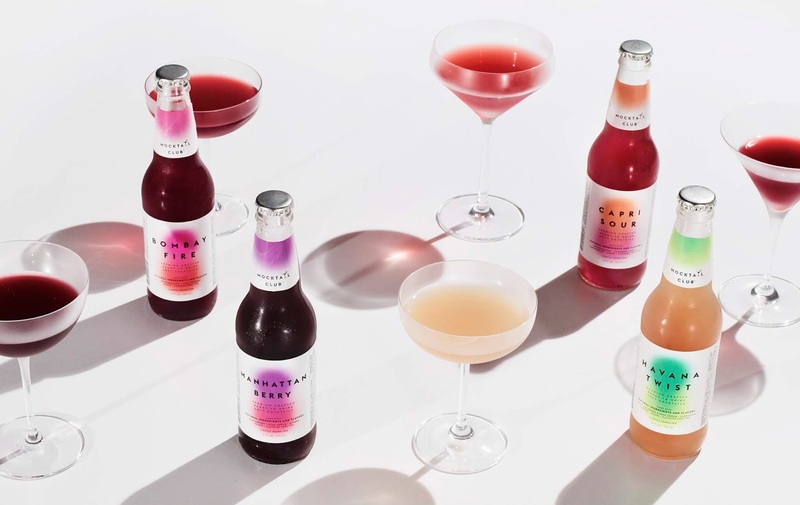 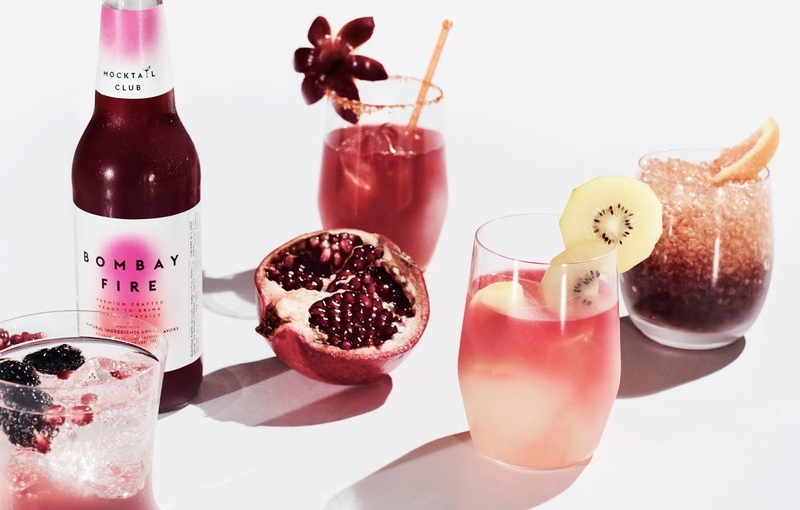 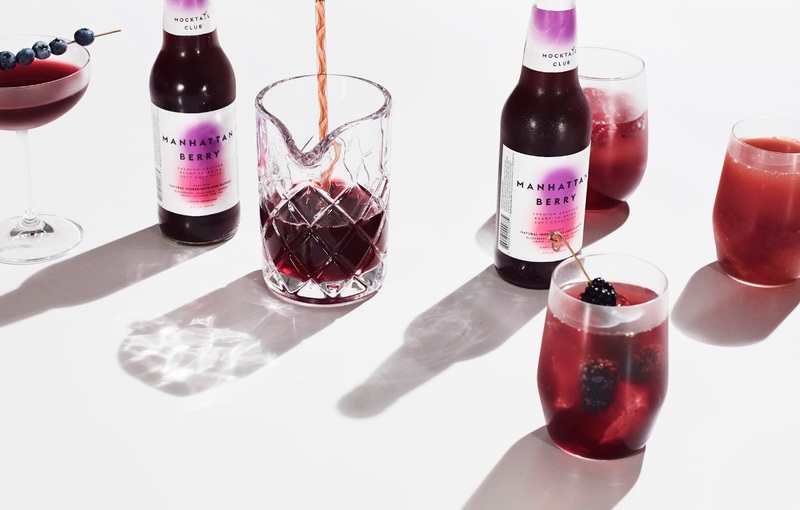 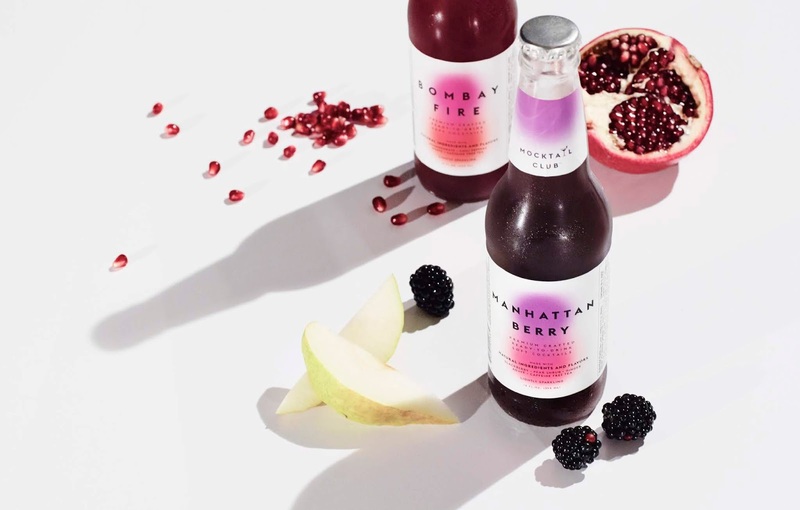 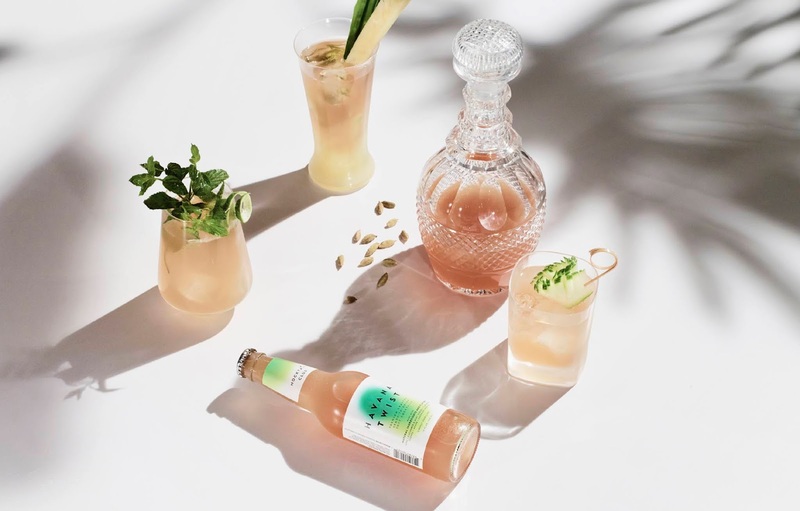 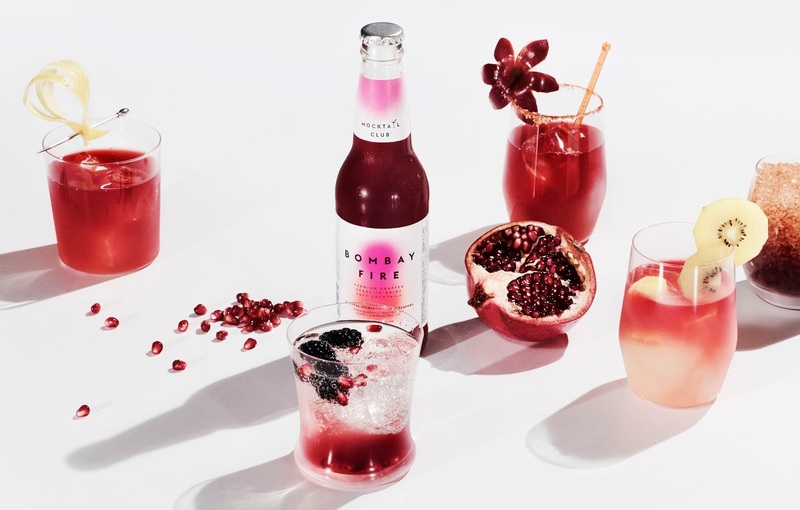 Creative agency Design Army just rebranded the premium crafted, non-alcoholic cocktail brand Mocktail Club—and the design couldn’t be more delicious, artsy, and refreshingly chic. 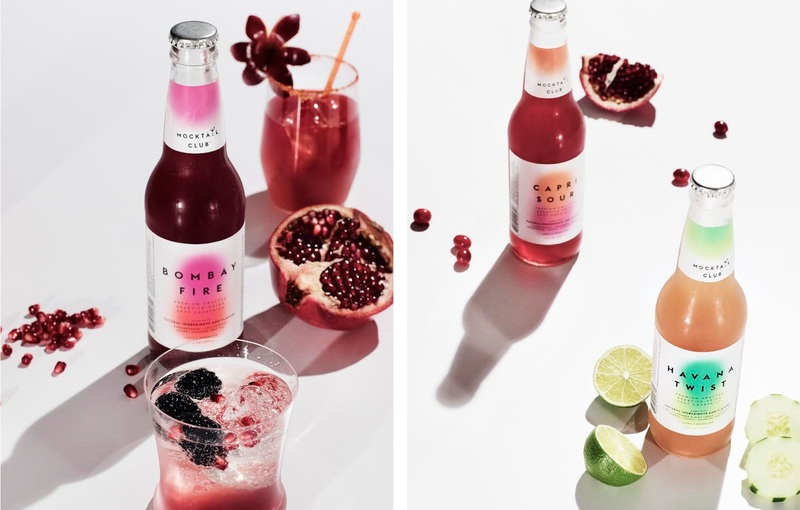 Through stunning abstract art that morphs together distinct hues, the fruit-blended drinks come kicking alive through ethereal watercolor that speaks to the eye-popping flavor. 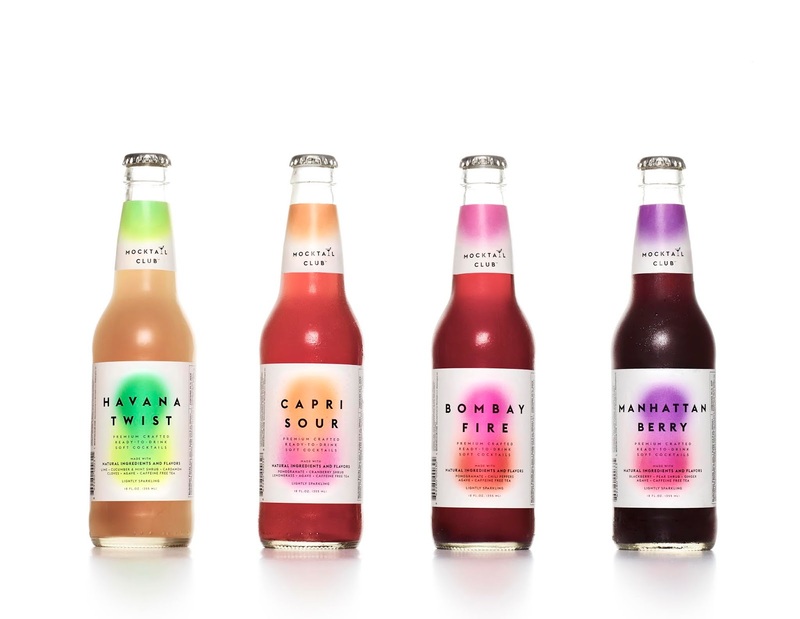 While the crisp, sans-serif font makes for a bold, unexpected look. 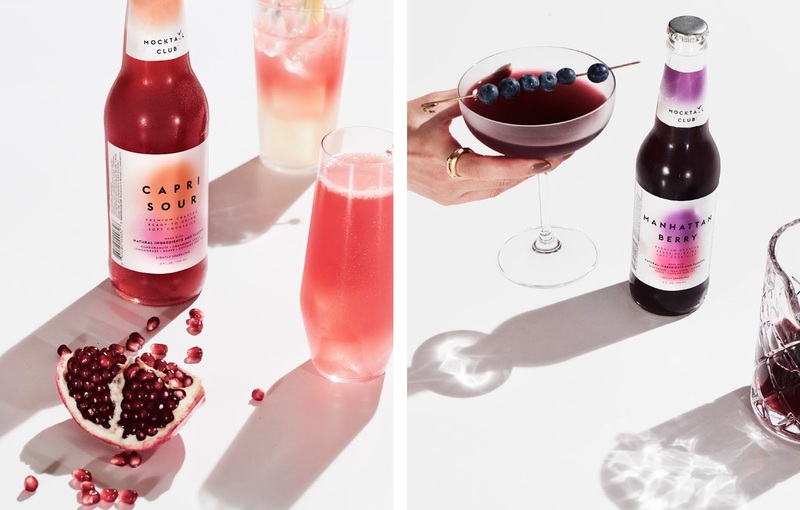 For the brand photography, the natural ingredients are gorgeously and dramatically showcased against clean, white backgrounds with each cocktails’ fruit-infused flavors—making you thirst for something amazing.